Föhn makes technical outdoor clothing that takes you from the everyday adventure to the unforgettable experience. Rooted in performance, durability and comfort, this is versatile multi-sport kit that unlocks the outdoors, creating memories that last a lifetime. Föhn is the wind on your back, pushing you on. Reach beyond there. 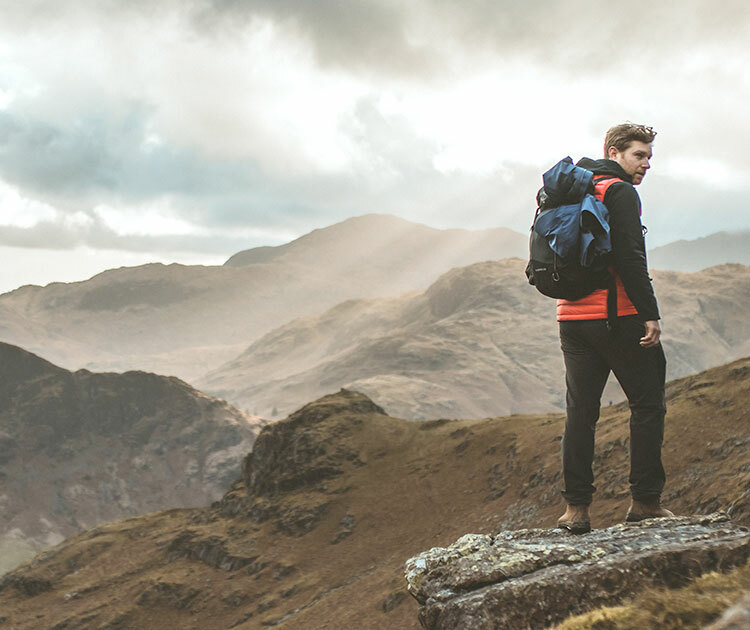 Föhn makes technical outdoor clothing that takes you from the everyday to the unforgettable. Rooted in performance, durability and comfort, Föhn is the wind on your back, pushing you on. Reach beyond there.